Wondering which technology can enhance your business Advantages, and how it does? 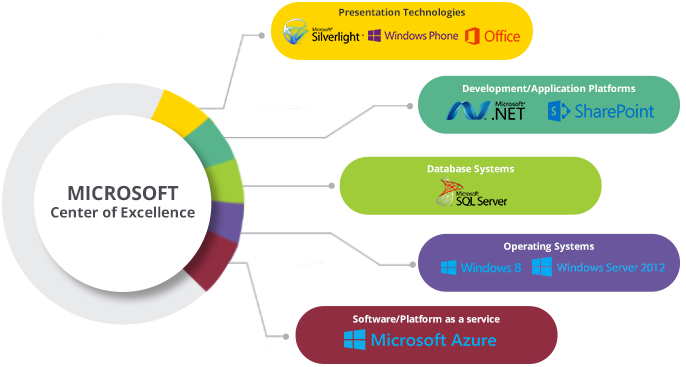 Verbat Technologies is a certified Microsoft Partner with more than a decade’s expertise in a wide range of Microsoft technology platforms. Our approaches and frameworks can be leveraged to build a variety of applications, covering web, mobile and desktop applications. Verbat’s Microsoft development team was established in 1999 and has by now delivered 250+ complex enterprise applications for our customers. We have 150,000+ hours of Microsoft expertise. Verbat is a certified Microsoft partner, with a team of Microsoft Certified Professionals at the core. ASP.NET experienced a lot of changes over these years, leading to its most recent successor.